Despite the drop in rents across the market, buy-to-let investors in Dubai can achieve higher rental yields compared with other mature property markets such as London, Singapore, Hong Kong and India. 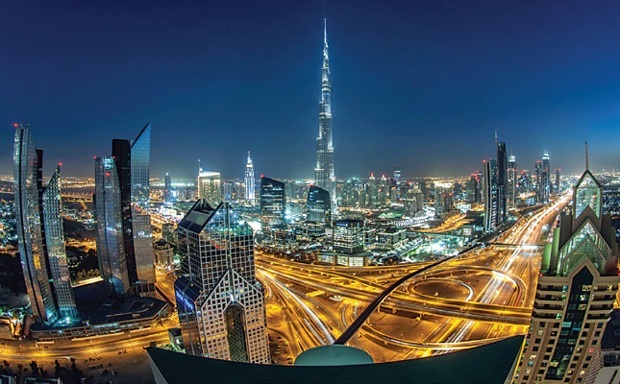 “The average rental yield for properties in Dubai is approximately 7-8 per cent, while the real estate market in India gives a return of 1-3 per cent and Europe provides 2-5 per cent,” says Imrann Nawab, sales manager at SPF Realty. Analysts also say ongoing announcements of new projects help keep Dubai in the radar of global market players. “The city continuously introduces new developments that from its release date become a major hit among tourists and residents, creating a positive effect on the real estate,” says Nawab. Buyers also benefit from the relatively more affordable cost of property in Dubai compared with those in foreign markets, while the city’s tax policy further improves rental returns, shaping Dubai as a smart investment choice. He advises investors to have a good look at the sale price of properties, along with additional fees involved such as the transfer fee, agency fees and any finance or admin costs. On the other hand, on the rental side, he says buyers should deduct the maintenance and service charges and any other expenses associated with owning the property to get an accurate net yield and determine if the unit is an good investment. Wadeson points out that large-scale investors used to purchase chunks of developments at a time. This is no longer happening over the past couple of years due to uncertainty in the market over the direction of prices. However, he says investor activity recently has shown signs of picking up since the market has stabilised to some extent. Nawab, meanwhile, points to the growing investor interest towards off-plan property in recent years. He explains this is mainly driven by price as off-plan projects are more competitively priced and offer favourable payment schemes. Currently, some projects in the market offer attractive returns ranging from 8-10 per cent. Anantara and Dukes Hotel Apartments on the Palm Jumeirah are offering 10 per cent net over three and five years respectively, while Vincitore apartments near Miracle Garden in Arjaan is offering 8 per cent net over three years. Villas in Cassia in Mohammad Bin Rashid City offer Dh460,000 guaranteed over three years. “Guaranteed rental returns provide a solid investment with the bonus of possible capital appreciation when compared to what interest can be earned from the bank or even when dealing with stock, shares, etc.,” says Volpi. “Most developers have the financial capability to offer rental return guarantees, so look out for these when a project is launched. If this were not advertised, I would still ask the developer as most would consider alternative means to secure sales that will ultimately sell out a project.